Over 80 people representing pubs, restaurants, coffee shops, holiday parks and museums attended the first New Forest Marque Trade Fair to see the best food, drink and products from the area. held at the Beaulieu Road Hotel. 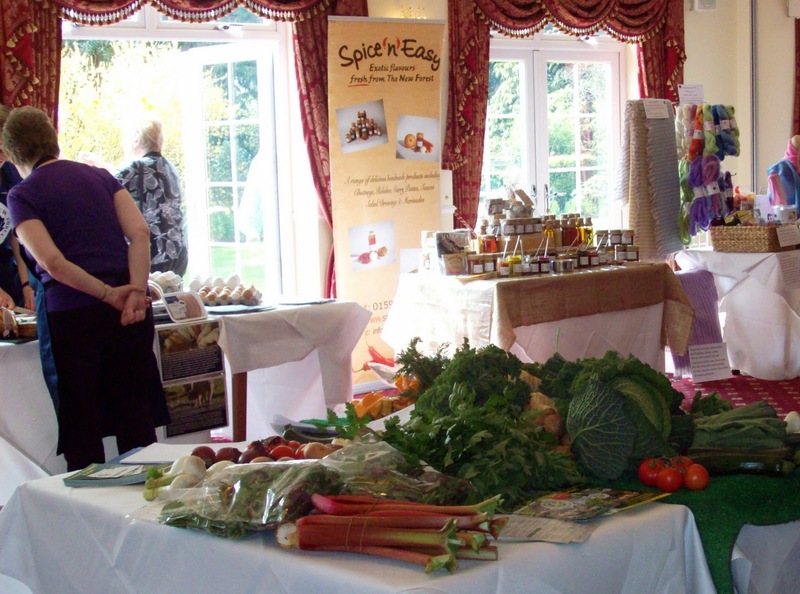 The Trade Fair at the Beaulieu Road Hotel on Monday (28 March) featured 21 stalls with everything from delicious chocolates to wine, ice cream, shellfish, jams and mohair products. All the businesses showing their wares are members of the New Forest Marque scheme which proves that the produce is grown, reared, caught or brewed in the New Forest to high welfare and quality standards. The scheme, which is supported by the New Forest National Park Authority, has been in existence for seven years and has 130 members. Marque scheme Manager Sarah Richards said: ‘This is the first time we have held a trade fair to show to outlets the real range and quality of products available from the New Forest.